The following dates have been set for Troop 1 Boards of Review. Time slots for Boards of Review will be limited to 3 per session on a first come, first served basis. 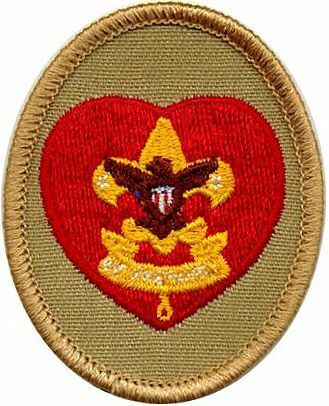 Please reserve your spot for a Board of Review by communicating with your Scoutmaster Bobby as soon as possible. 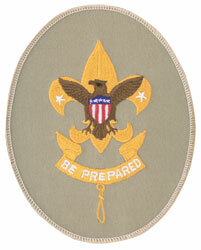 Scoutmaster conferences must be completed at least one week prior to Board, so plan ahead! 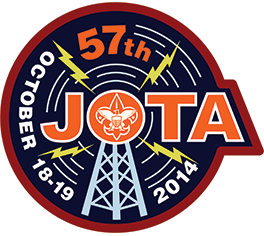 Join Troop 1 as we head to the Vandenberg Air Force Base area on Saturday Oct. 18 for Jamboree On the Air. Attached is the flyer from Mr. Andrade. There is also a release which must be signed for each Scout attending and also each Adult Leader attending. More details will be discussed at this Thursday’s Scout Meeting. The Troop will car camp overnight and return Sunday afternoon. We will be leaving at 6:00 AM sharp from the Church Parking lot. 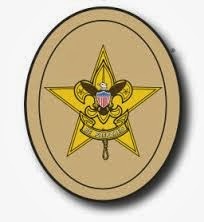 There is an opportunity for the newer Scouts to finish off some of their requirements for Advancement. 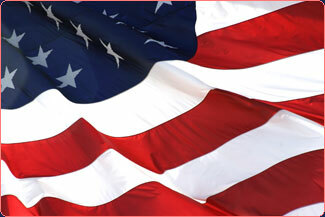 On Thursday, October 2, Troop 1 will hold a COURT OF HONOR. The Court of Honor begins with a POTLUCK at 6:30 (earlier than our usual meeting time). Families of Troop 1 Boy Scouts are encouraged to come. After dinner, we will have an awards ceremony to celebrate the Scouts’ rank advancements and merit badges earned in the last six months. For complete details and to sign up for the potluck follow this link.